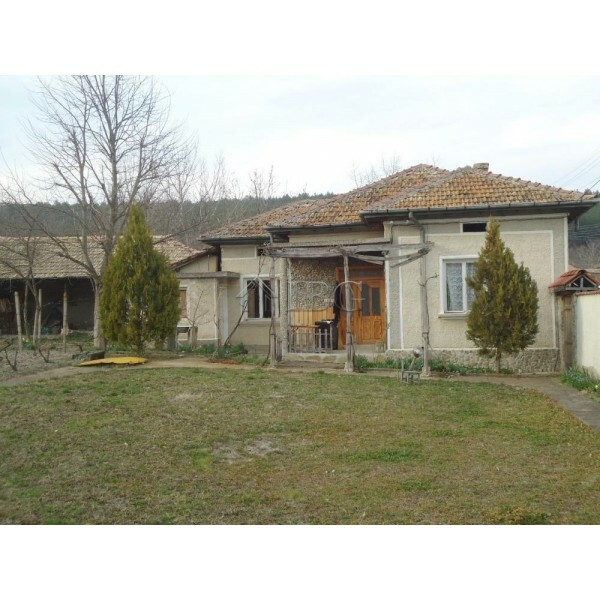 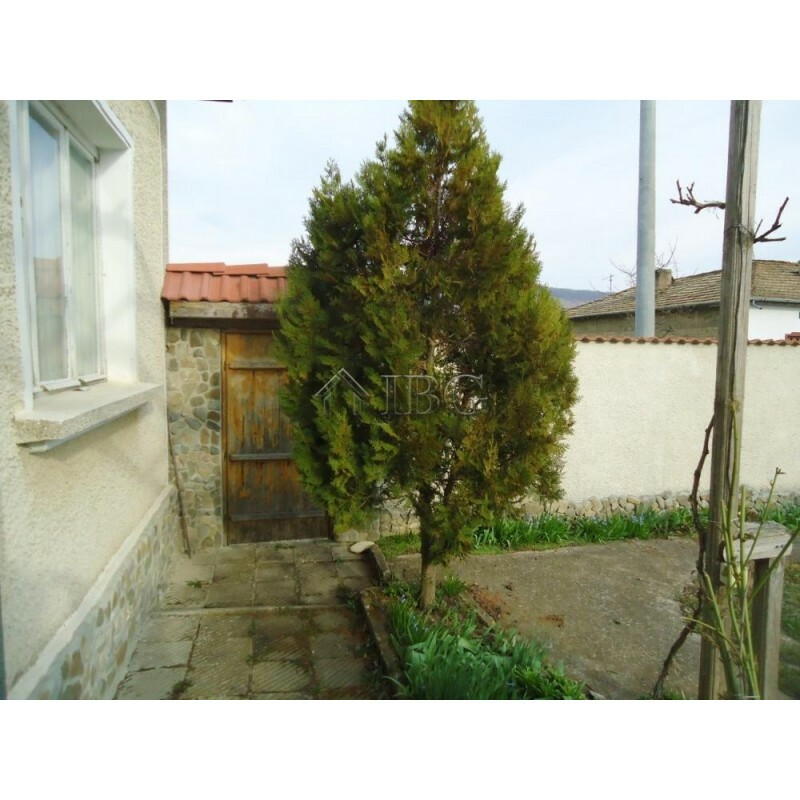 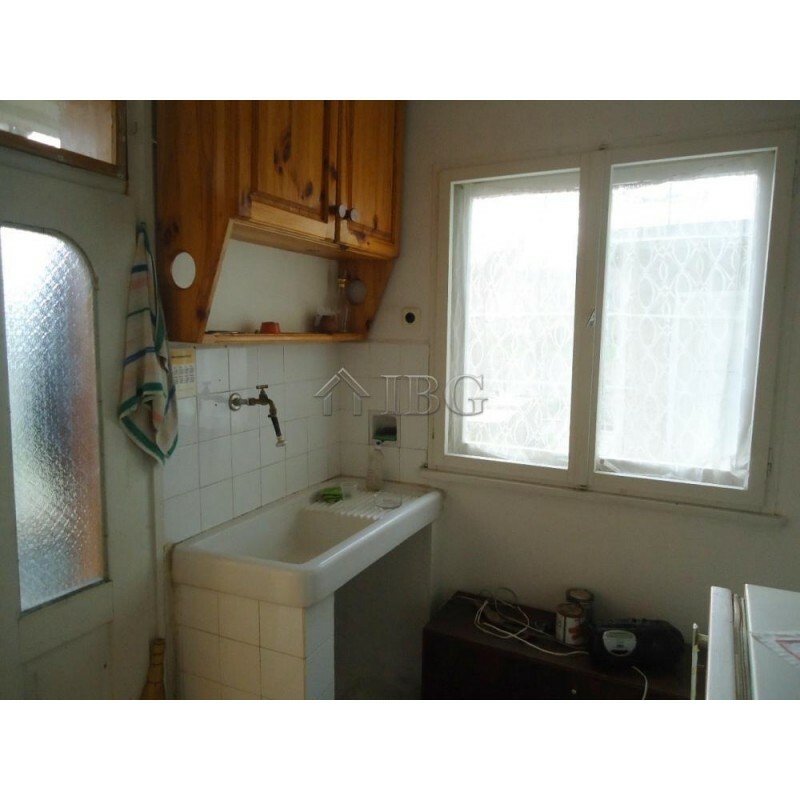 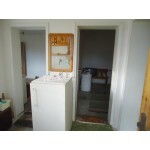 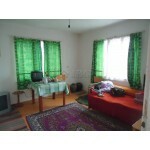 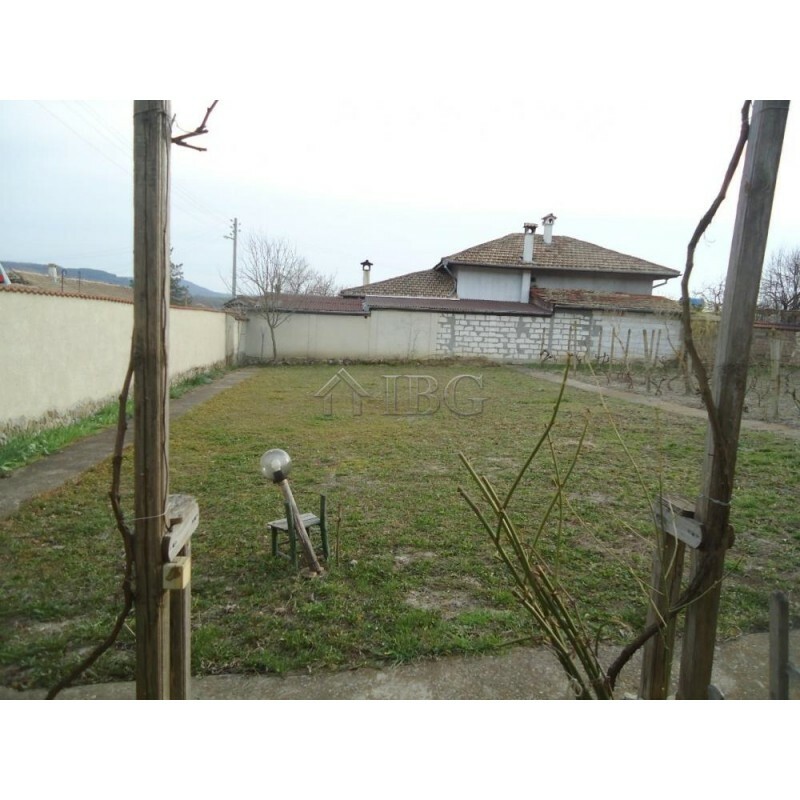 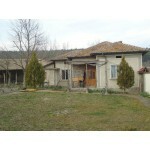 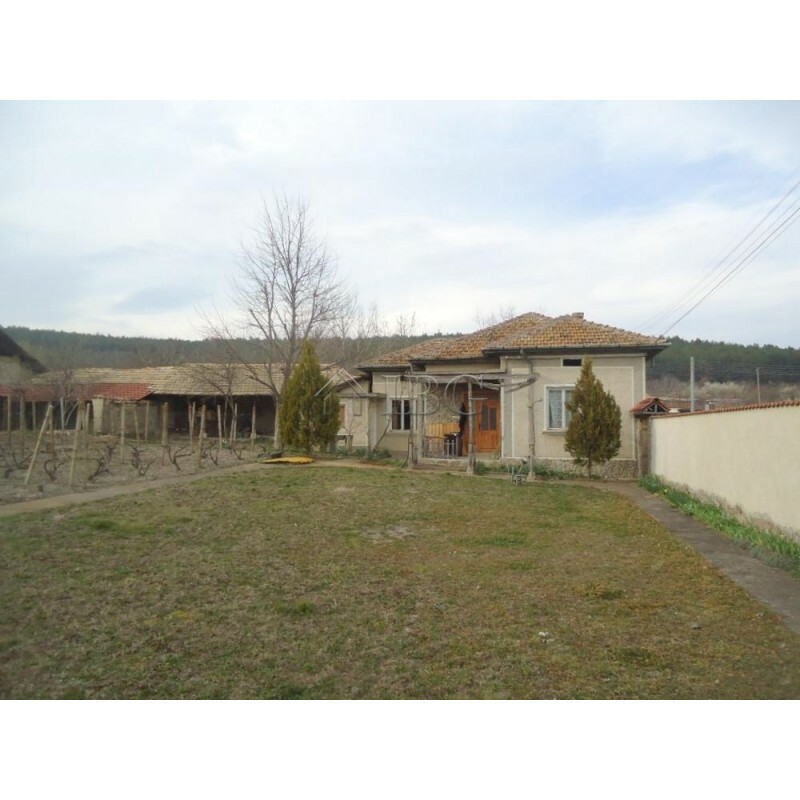 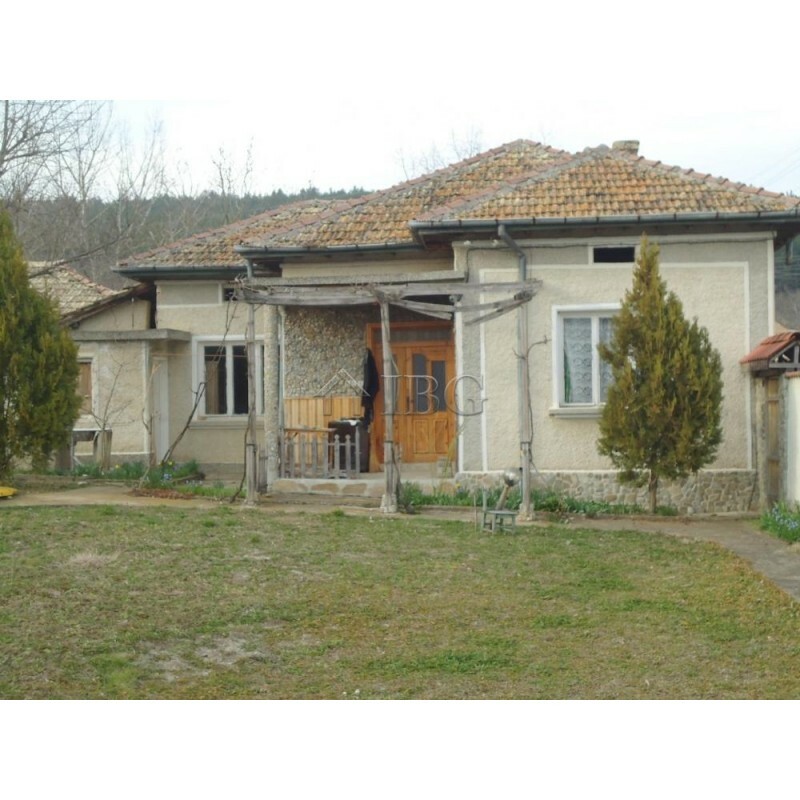 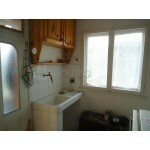 The property offers a main house, farm buildings and another older house, all set on 1860 sq.m. plot of land. 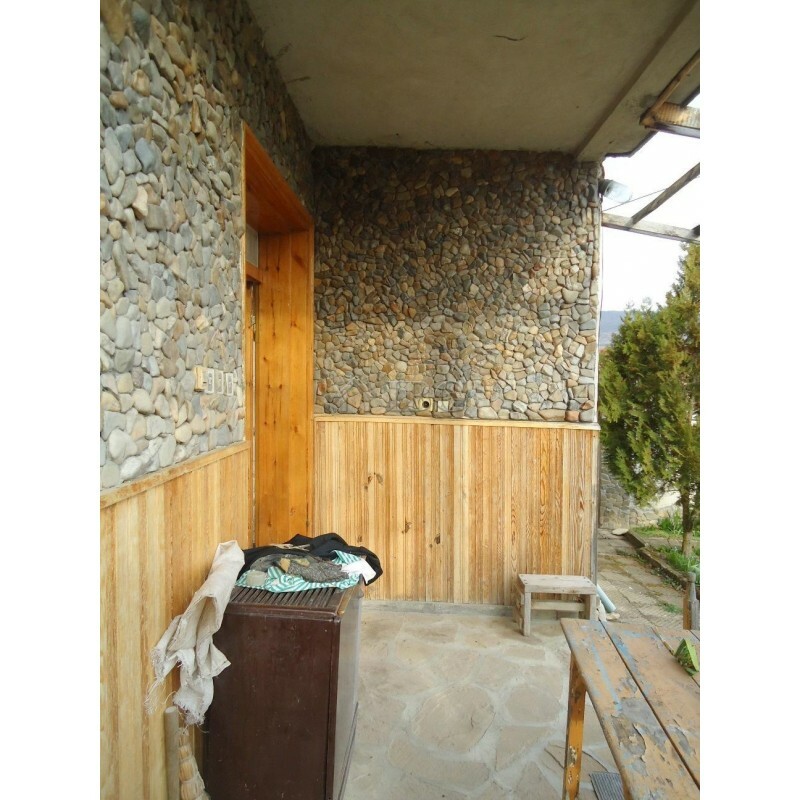 It is in need of cosmetic improvement. 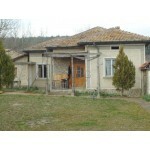 The second house is two-storied and needs major refurbishment. There is a water-well , 3-phase electricity and solid stone wall towards the road.